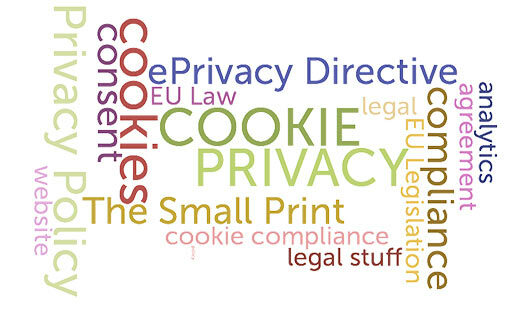 At Time to Get Online Ltd we respect your privacy at all times. Any information you supply is used only for the purpose of understanding your website requirements, or replying to your enquiry. We do not sell or pass on any information to third parties – we hate junk mail as much as you do.